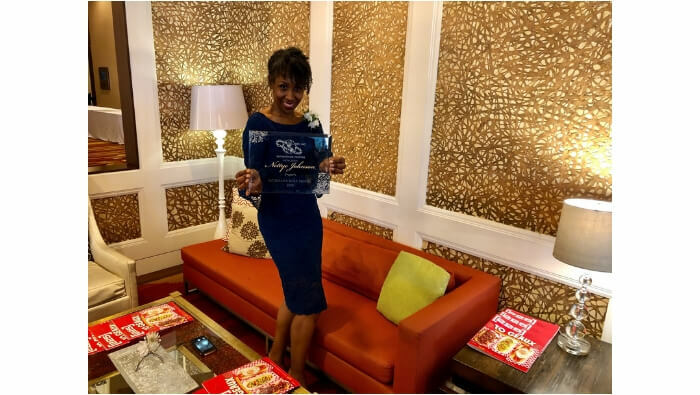 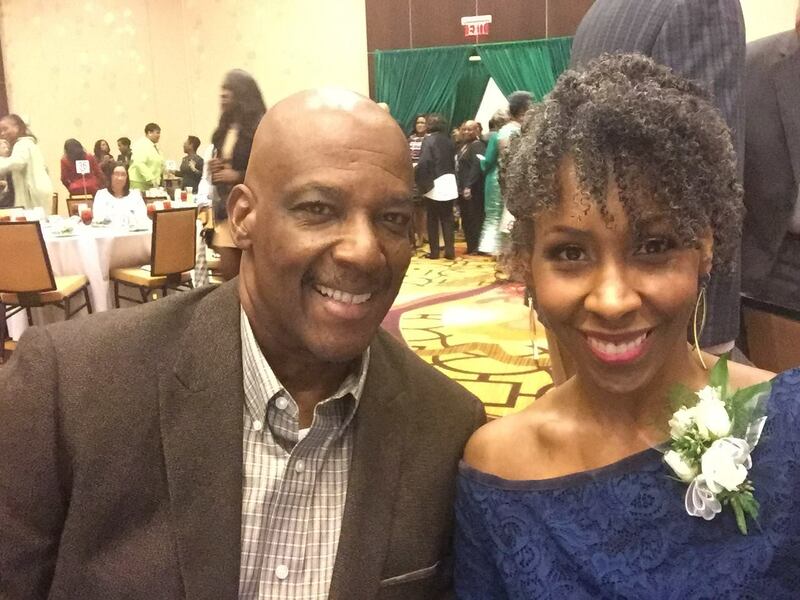 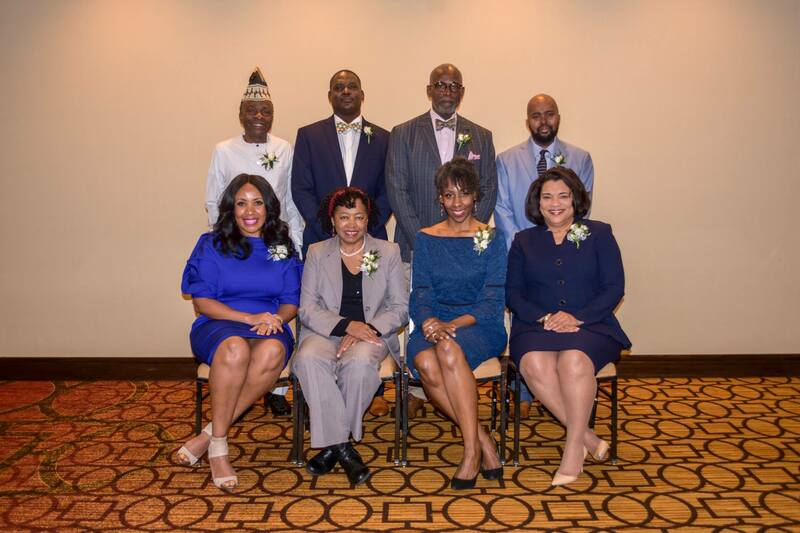 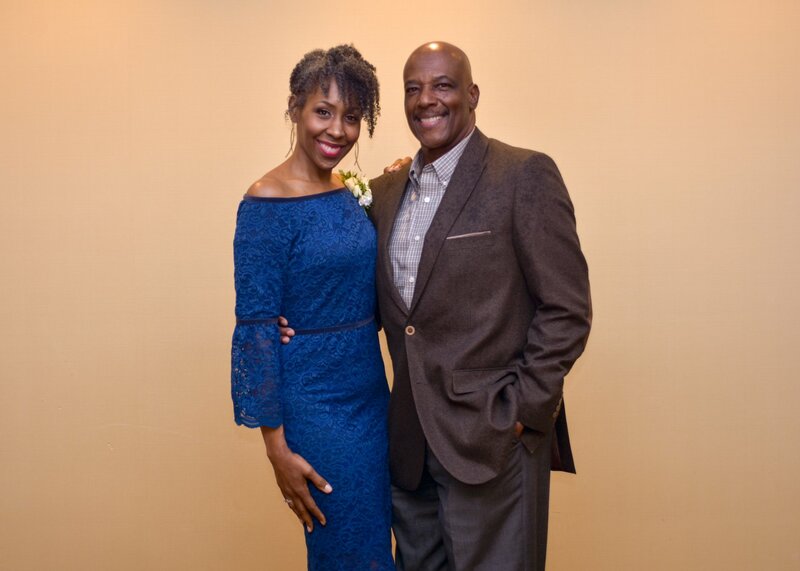 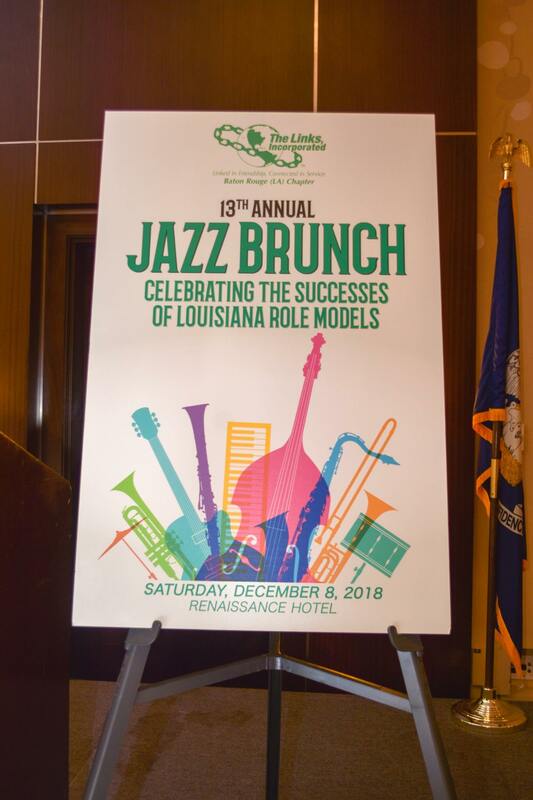 December 8, 2018, I was honored by the Baton Rouge Chapter of the Links, Incorporated as a 2018 Louisiana Role Model for contributions in Health and Human Services. 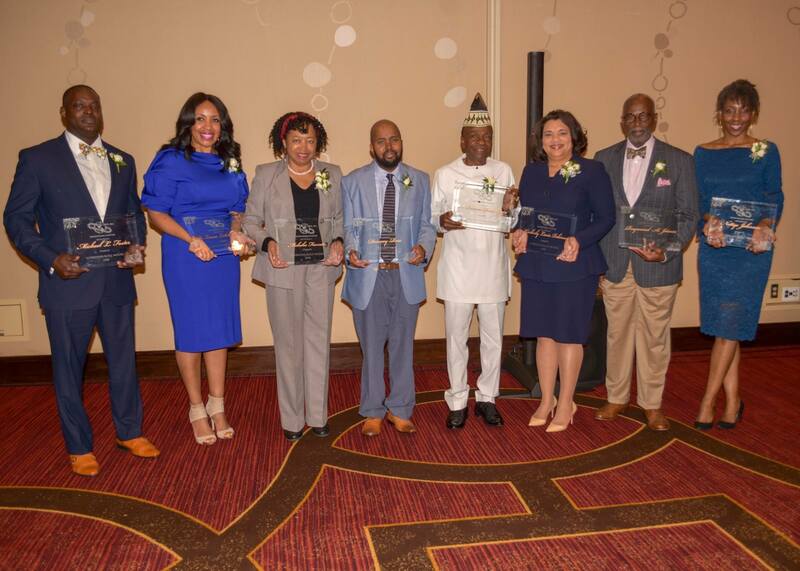 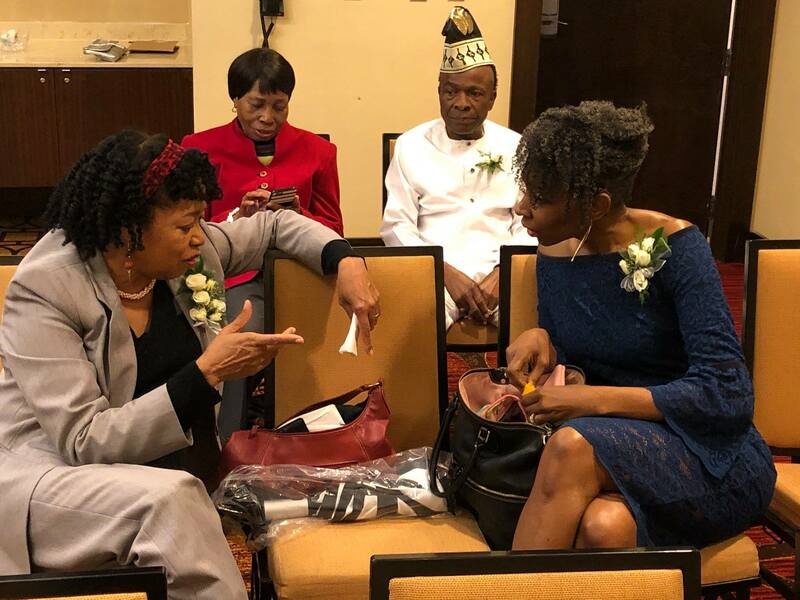 The Baton Rouge Chapter has over fifty years of community service to improve and enhance academic achievement, health and wellness, civic and intercultural activities in the community. 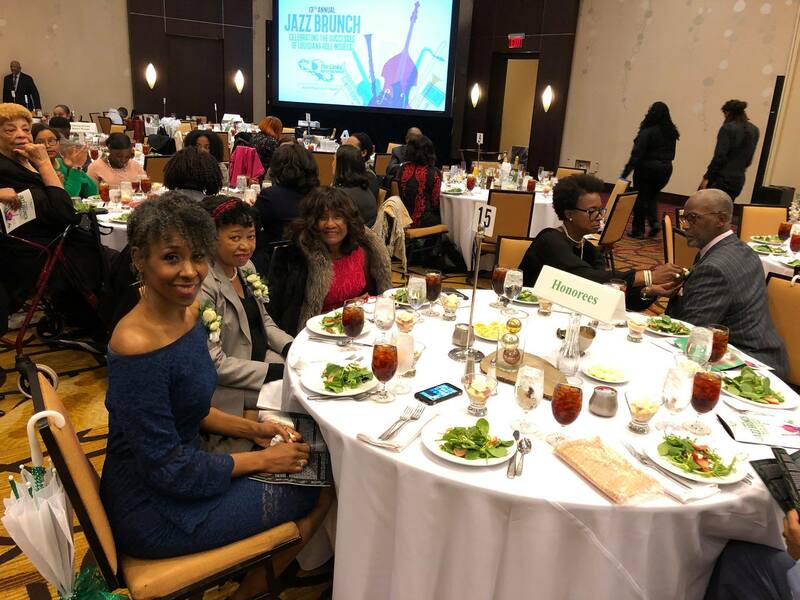 Thanks to Rose Hudson, Chapter President, Erin Monroe Wesley, Jazz Brunch Chair, and all the accomplished ladies of the Baton Rouge Chapter of the Links, Inc. for this recognition and event.